75 days. [Alabama heirloom, original seedstock from Jean Mills. Introduced 2015 by SESE.] Landrace with wide variaton in beautiful leaf colors. Green, blue-green, and purple leaves with white, pale green, and plum-colored veins. 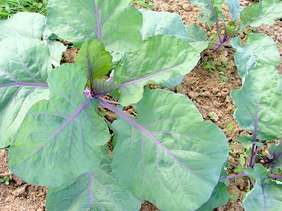 Smaller leaves than most collards; plants can be more closely spaced. 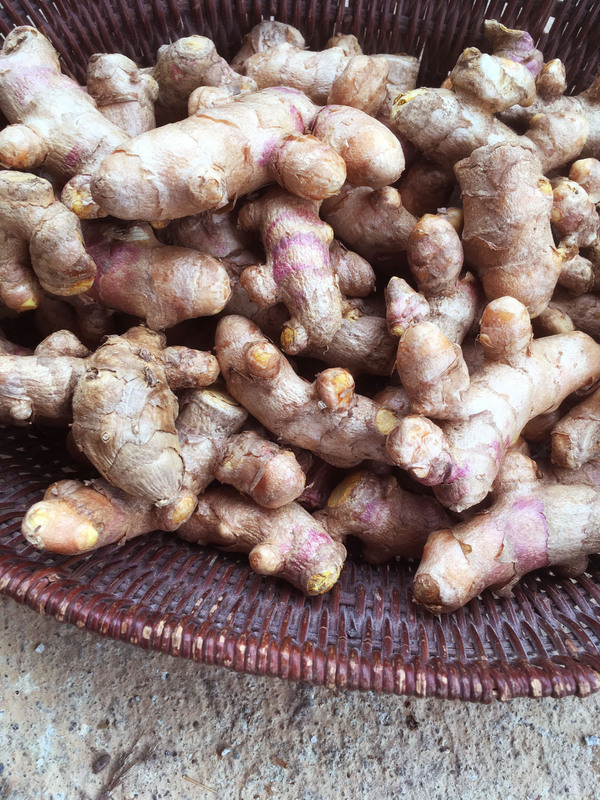 The leaves are more tender and faster to cook, and the plants hold their sweetness longer in hot weather. Blue-leaved collards have become rare, we hope to get more folks growing these again! Pkt (2 g).